One of the surest ways to ensure that your data is consistent and remains good quality is to standardize it. When your data is not standardized, it can cause bad results. Sending incorrect emails, mailing wrong addresses, etc. can have very negative impacts on your business, sometimes even leading to customers walking away altogether. Data standardization might sound like an easy job, but we assure that it requires a certain level of expertise. It can also be time consuming and can unnecessarily eat into your resources. It is important that you not lost focus on your primary business and let someone else handle your data. With our Data Standardization techniques and services, you would not have to think twice and just carry on with your daily business. The data that goes into your customer relationship management (CRM) system is very important, especially if you are looking to make new clients who might want to invest in your organization. This requires that you be proactive and pay attention to the data, ensuring that it is clean, accurate, and complete. Make sure that it is also formatted and verified before it is fed into your database. When you are collecting data from the vast expanse of the internet, you will need to be wary of where it is coming from. Your business’ functionality becomes a lot easier when you create standards for your data. 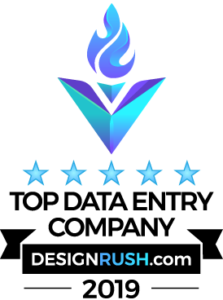 They can be categorized in whatever way you choose, customer information, client information, product description, and so on. Standardizing your data helps you make sure that your details are available to be shared across your enterprise, reaching out to more people who would be interested in your products and services. When your data is standardized, it becomes easier for other applications in your organization to trust the data for their own use. Essentially, data standardization should be conducted during data entry, but it can also be performed by a comprehensive back-end process. 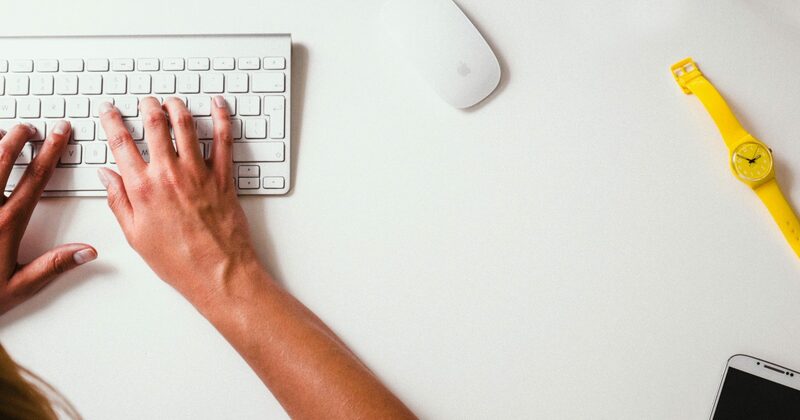 This is where we step in to help you make your business that much smoother. With our expert professionals and state-of-the-art software and technology, you can rest easy knowing that your results will be delivered on time as your data is handled the right way. 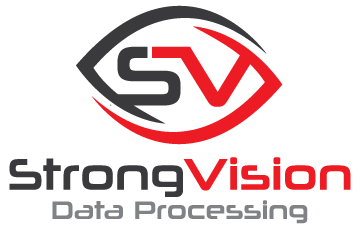 Contact Strong Vision Data Processing at +91 9822119937 or sales@strongvisiondatapro.com to know more details about Data Standardization services.